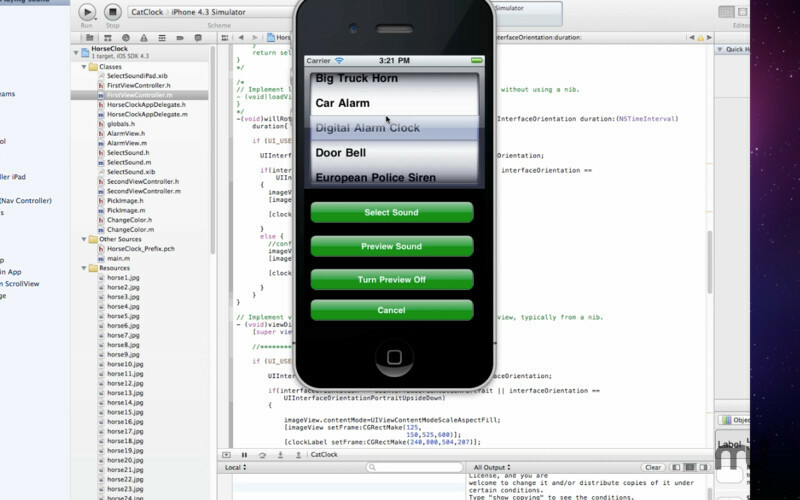 Learn basic programming for iPhone and iPad. Is there a better alternative to Tutorial for Xcode? Is Tutorial for Xcode really the best app in Teaching Tools category? 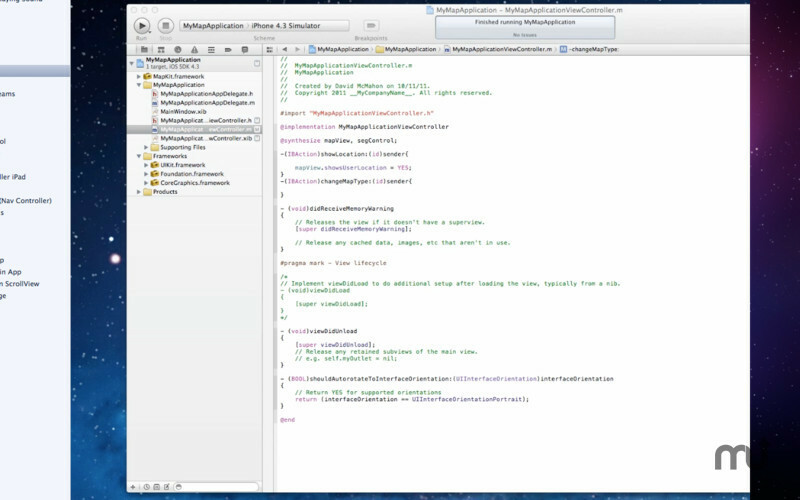 Will Tutorial for Xcode work good on macOS 10.13.4? 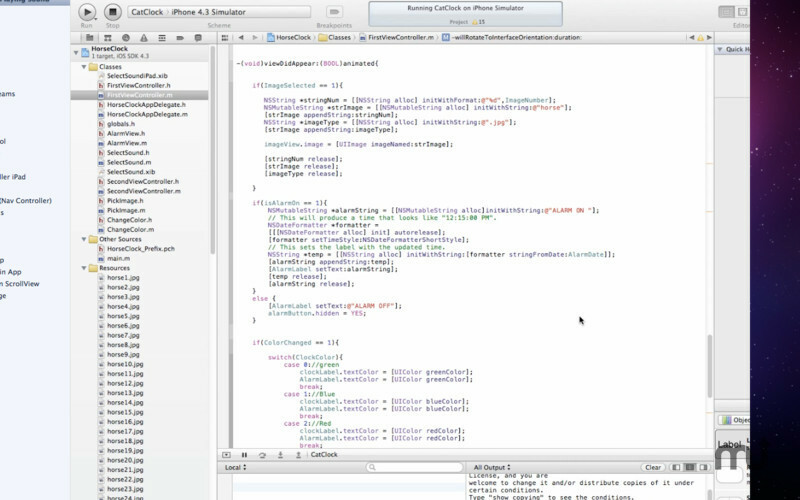 Tutorial for Xcode lets you learn basic iPhone/iPad programming with Xcode 4 with video tutorials plus source code! APP INCLUDES 23 SOURCE CODE PROJECTS YOU CAN USE! 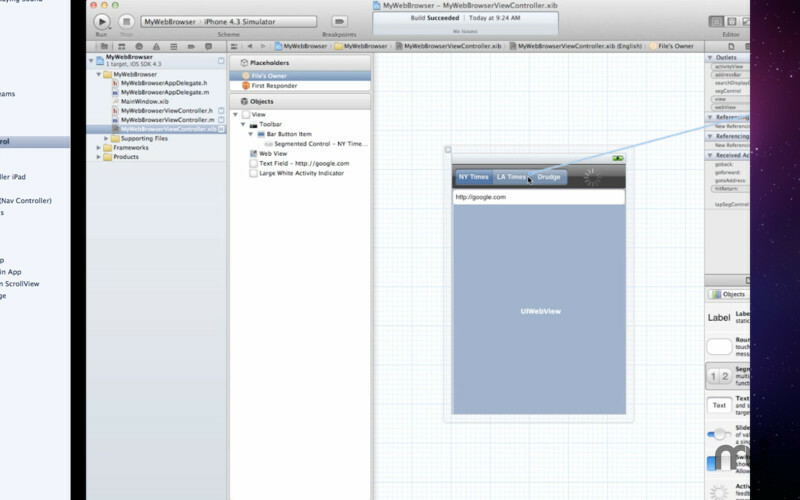 Xcode 4 is the best way to develop native iPhone/iPad apps. Learn the basic steps to perform basic tasks like displaying and saving images, transitioning between screens, and playing sounds, videos and mp3 files. 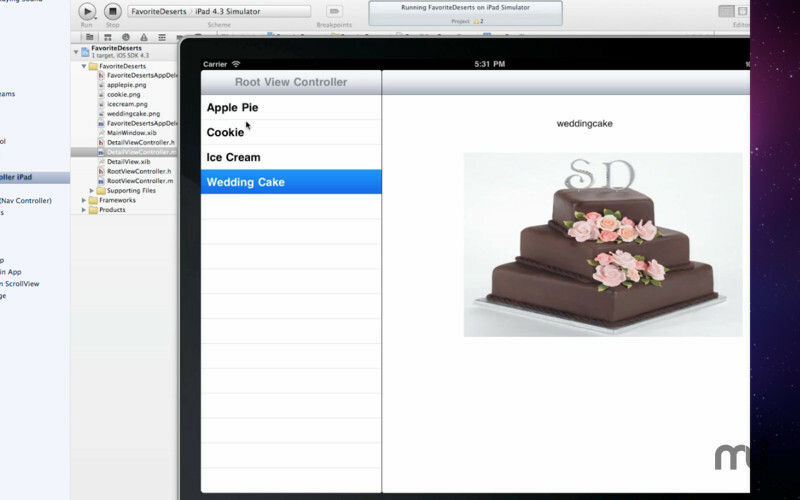 Note that this app is designed for XCode beginners. If you are an expert this app is not for you, but if you are a beginner with Xcode then this app will help you make iPhone and iPad apps. Videos cover developing code in simple, step-by-step fashion. Source code examples are simple so easier to understand. Each example covers a single task and these solutions can be put together to build your own fully functional apps you could submit to the app store. This app is suitable for developers who have programming backgrounds but have never used Xcode, or for very beginners or anyone who wants to make an iPhone/iPad app. App includes 23 source code files you can download to your computer. These are simple yet useful code snippets that you can put together to complete tasks in your own apps. You have the right to use the code in your own apps you submit to the app store.